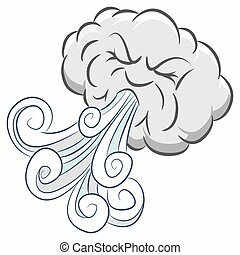 Cloud wind element. 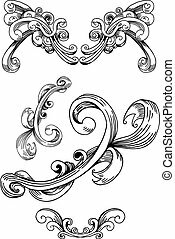 Set of five black and white hand drawn abstract cloud shape elements. 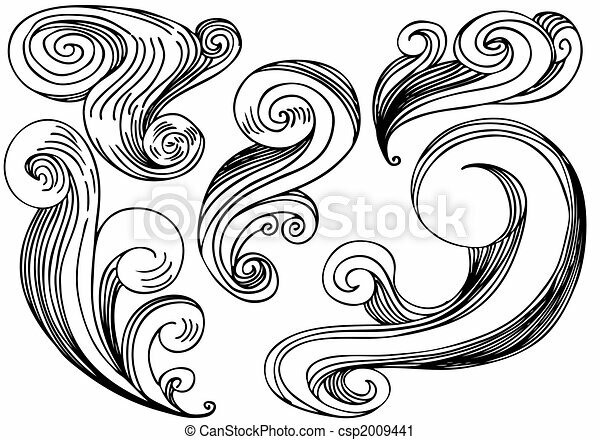 Set of five black and white hand drawn abstract cloud shape elements. 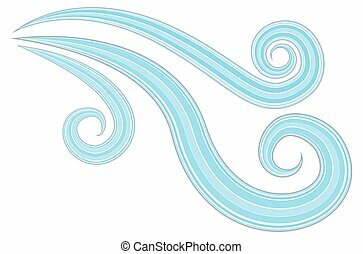 Cloud Wind Element isolated on a white background. 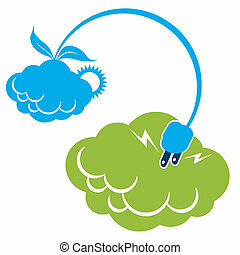 An image of cloud connected solar wind energy. 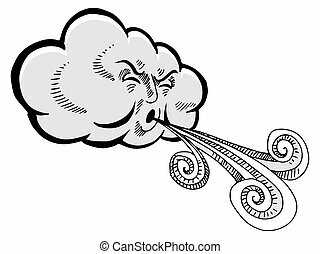 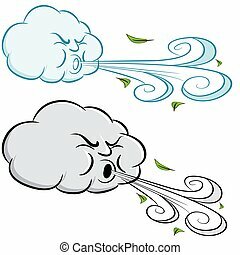 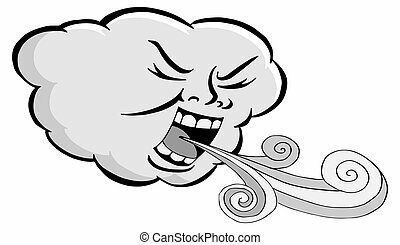 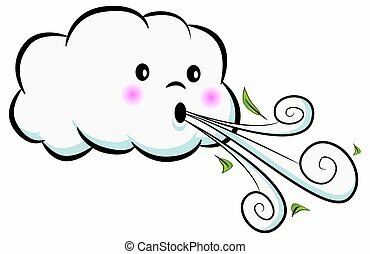 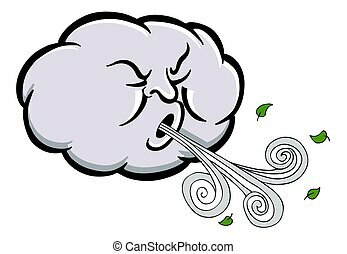 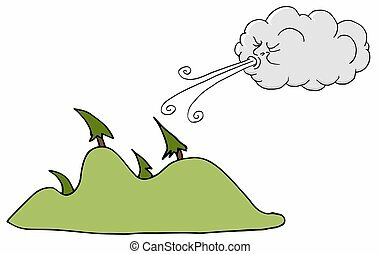 An image of a Cloud Blowing Wind Drawing Cartoon. 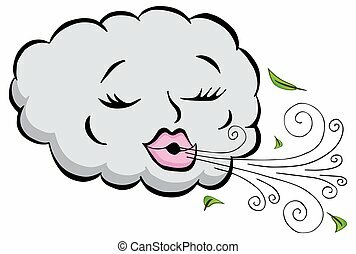 An image of a Girl Cloud Blowing Wind Cartoon. 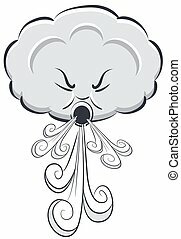 An image of a Powerful Angry Cloud Blowing Wind isolated on white. 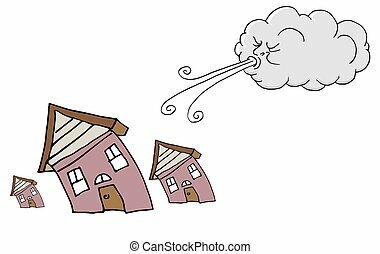 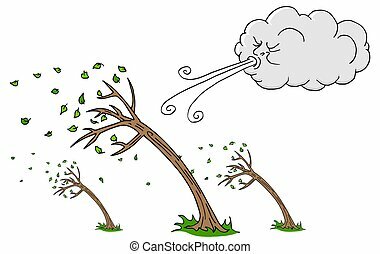 An image of a Windy Day homes and Cloud Blowing Wind cartoon.